Founded in Hawaii in 1979 and located at the base of Mt. Hood in Hood River, Oregon, Dakine builds backpacks, travel bags, accessories, outerwear and clothing for people who love to surf, snowboard, skateboard, mountain bike, ski, windsurf, kiteboard and travel. 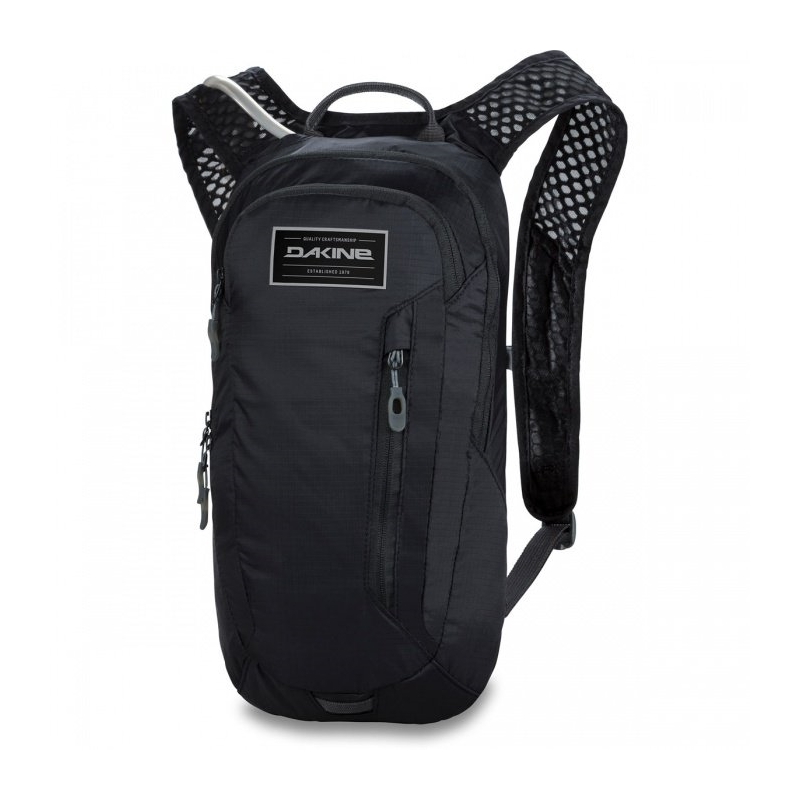 The Bicycle Entrepreneur stocks a range of DAKINE products, both online and in store.